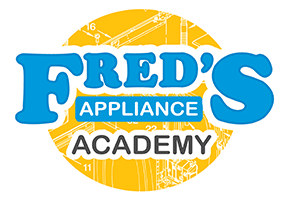 If you are looking for a top notch education in appliance repair training, you need to know what to look for. Working with appliances means that you need to have a good core of knowledge in order to successfully perform your job. When you work in this industry, you know that you’ll be helping people and many companies are hiring across the country. At the same time, you need to have the right training in order to make sure you can satisfy your customers or get hired. When you are learning how to repair and service appliances, it’s vital that you fully understand what you are doing. Look for a training program with skilled and knowledgeable instructors, you can ensure that you are learning exactly what you need. Additionally, it’s important to find instructors that are able to easily, clearly, and effectively explain the course material. Too often, a bad instructor can cause you to walk away feeling like you could’ve learned more, or with questions that weren’t thoroughly answered. 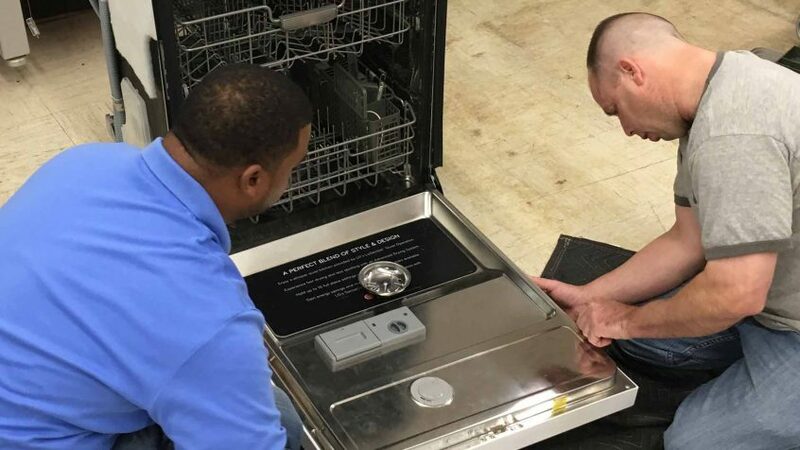 The first step in learning appliance repair is to have a qualified instructor who knows the ins and outs of the field. Another aspect of appliance repair training is making sure that you can get the best possible knowledge out of it. Depending on your prior experience and desired expertise, you need a course that fits your needs. For us, that means offering a one week course and then a three-week course. You’ll learn not just inside a classroom, but also be able to get hands-on experience. And with this course, we even provide housing, helping to make sure that you are within walking distance of the academy. The one week course also allows you to stay near the academy for easy access to your education. However, this course is more specific and focuses on refrigeration repair. So this is a good fit if you already have a basic knowledge of appliance repair, and are looking to grow your knowledge into refrigeration. What makes our academy different is the fact that you have a flat to stay at during the training. These living quarters are beneficial because they minimize distraction while you are at home watching instructional videos. This means total submersion in the appliance repair helps you get the most out of your time and your money. Additionally, these flats are clean, offering a shared living space but separate bedrooms. As a result, you’ll be able to fully capitalize on your learning opportunity, while still being able to feel comfortable. In short, our academy allows you to not only get educated by knowledgeable instructors but also have a hands-on experience. But in addition, you also will get access to thousands of electronic service manuals with our cloud database. Thanks to these materials, you will have an incredible amount of information at your disposal when you need it. You are about to learn a great deal in the training program alone, but there is always more material that simply can’t be covered in the time that you are there. Having access to additional manuals means you’ll have all the information you need to begin your successful career in appliance repair. Getting the proper appliance repair training is vital to a successful career in the field. Choosing the three-week course allows you to get the proper education and training needed to perform appliance repair in any specific area. 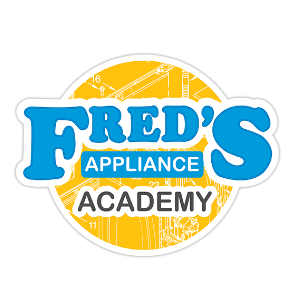 In addition, our program affords you the opportunity to earn two nationally recognized appliance repair certifications which will make you even more desirable when looking for a job. To learn more about tuition and signing up for your spot, please contact us.